Let's take the guesswork out of it. What's inside the eBook? Actionable strategies and techniques to help you grow your following, increase your brand visibility, and make money from your Twitter account. • Why Use Twitter for Business? 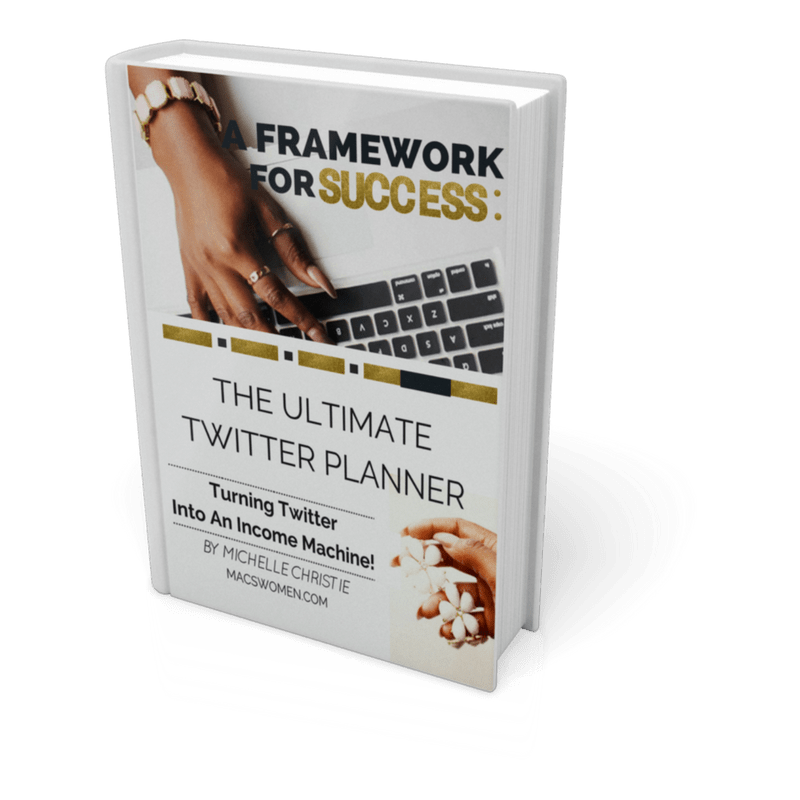 A Framework for Success The Ultimate Twitter Planner is the only planner you need to create a flood of leads in your business. 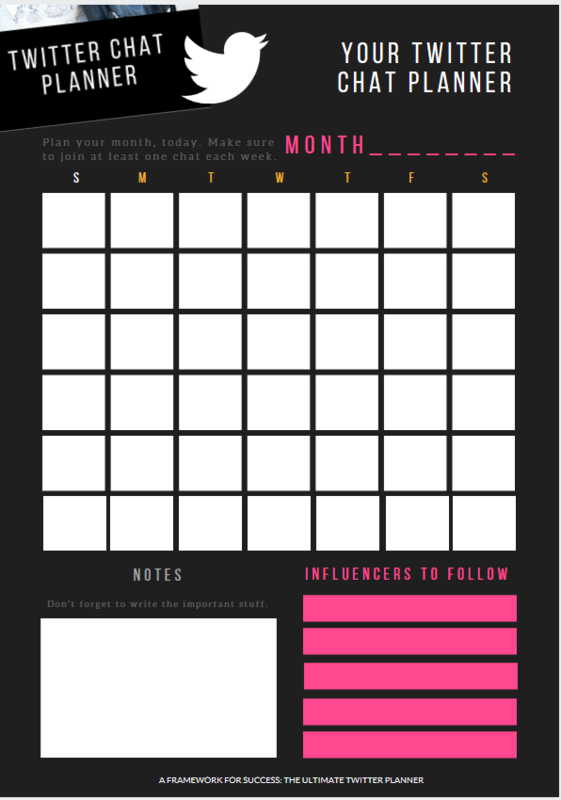 This expansive planner is chock-full of tips, tools, printable pages, and pre-written content to build a framework for Twitter success. Social media is anything but one-dimensional. If you are like many business women, sometimes it's mind-boggling to think about everything that goes into building a successful business online. New tactics and tools, writing out social media posts, branding; adding compelling images to entice prospects -- it seems like you'd have to master all of these very diverse and complicated topics if you hope to grow an online following. But now, what if you had a detailed, step-by-step guide to walk you through it? 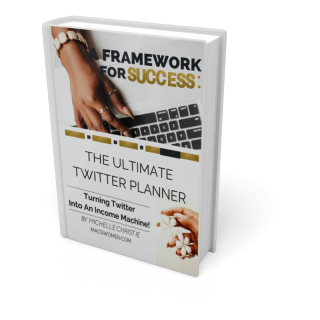 My goal with a "Framework for Success: The Ultimate Twitter Planner" was not to throw out a bunch of online marketing rhetoric but to cherry-pick and point out the best, most effective strategies that will help you, as the business owner take tangible action-steps toward building a more solid Twitter profile and following, and creating a stronger framework for your online business. Not only is a "Framework for Success: The Ultimate Twitter Planner" packed full of tried-and-true methods that you can start using today, but all of the information is delivered in a logical way that will take business women and online marketers through the process of growing a successful business using Twitter, step-by-step, daily. 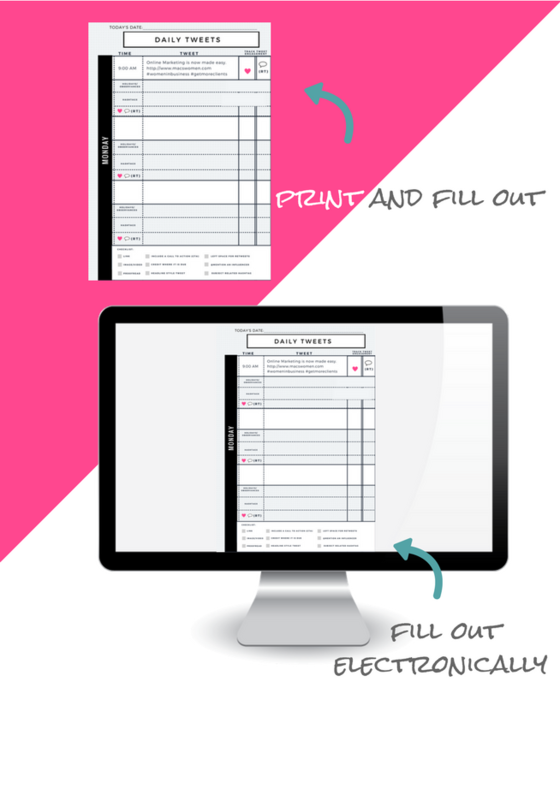 Let's Take the Guesswork out of Growing Your Business Online! 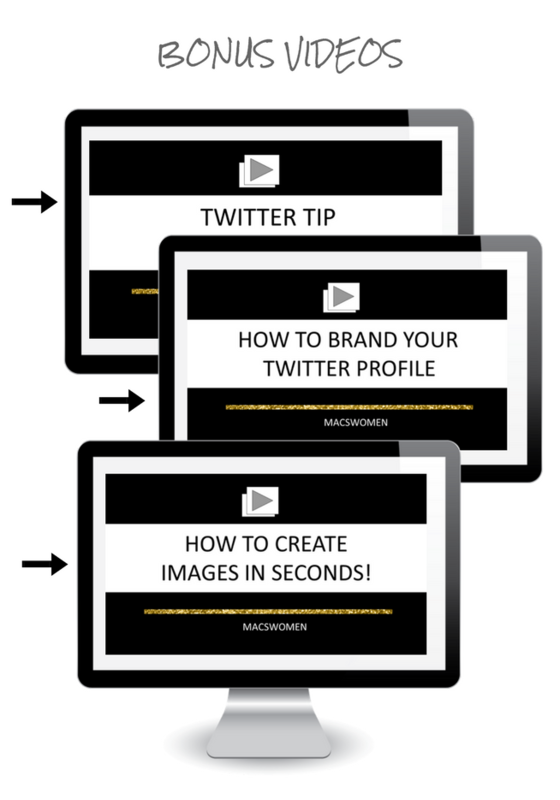 The Ultimate Guide You Need to Grow Your Business on Twitter!